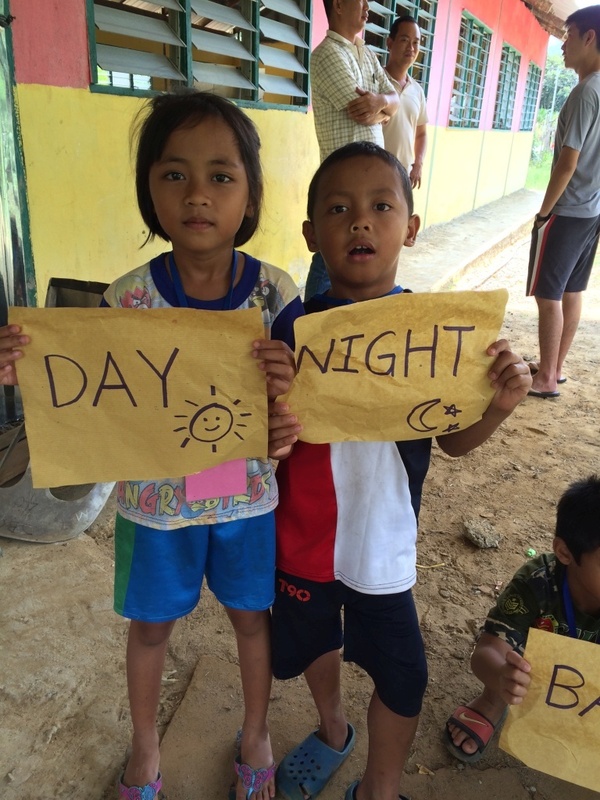 The first Impian education camp of 2015 was held in Kg Sebujok, Sri Aman, a village located about four hours drive outside of Kuching. It also marked the inaugural official camp that kicked off a series of other education camps throughout the year, following a pilot project (education camp as well) that was conducted last December. 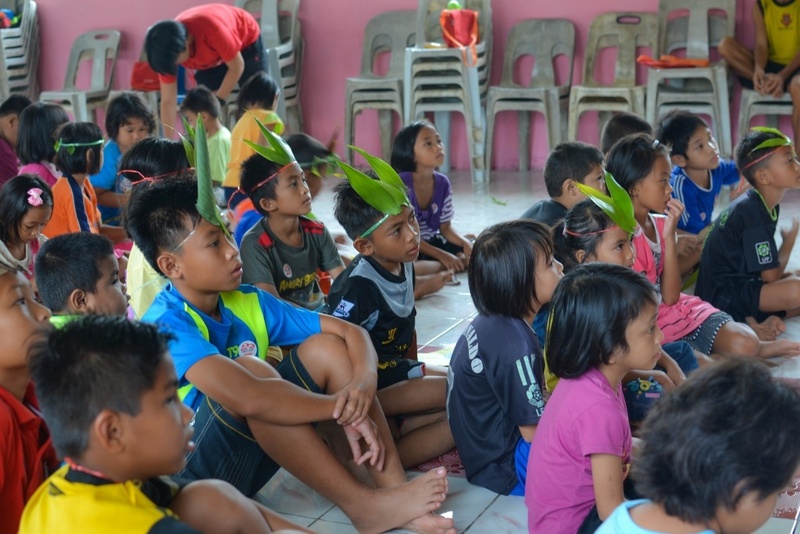 During the four-day camp from March 18 to 22, a total of 72 primary students turned up, together with 8 secondary school students. 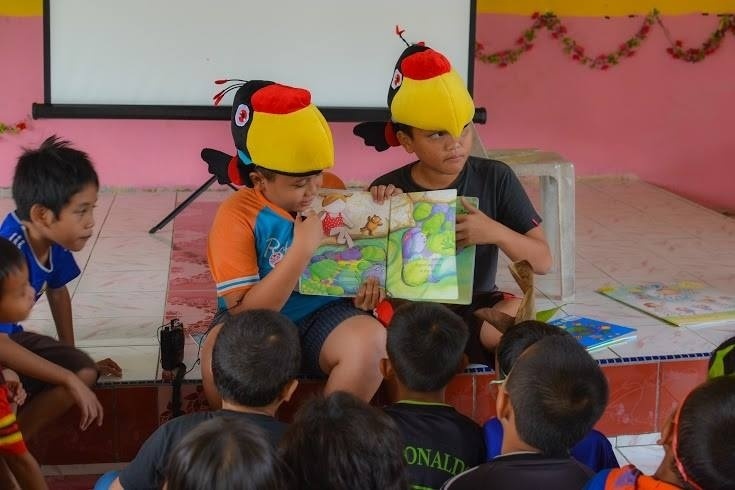 Prior to this camp, a weekend reading session had already taken place about two weeks earlier as a precursor, which aimed to gauge the level of interest in the kids and their proficiency in the English language. 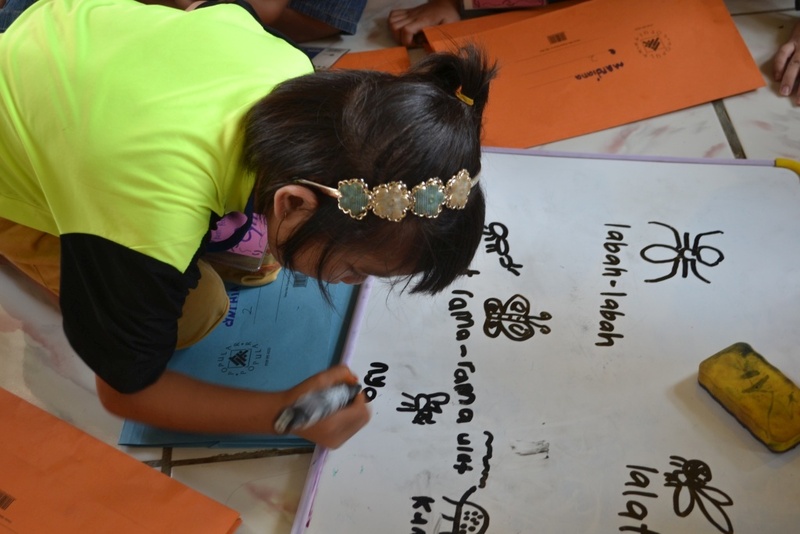 For the Iban community here, the children were said to have very little opportunities of using and communicating in English. During the reading and recce visits, the Impian Edu team visited a nearby school just a short distance from the longhouse and met with an English teacher (her name is not being revealed here to protect her identify) who filled them in on her students’ understanding and gave them an insight on how Impian could better cater to the children’s needs. 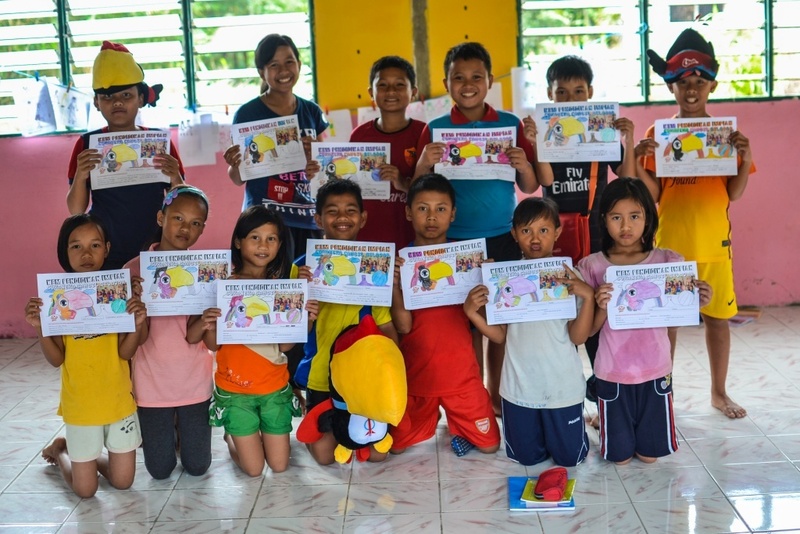 That ‘orientation’ and introduction had tremendously helped the team design more appropriate programme and materials for the children. In addition, the teacher also took the effort in introducing the team to the school principal and discussed how the school could help encourage its students to participate in the camp. In fact, the principal even issued an official memo to the parents and informed about the camp dates, expressing its support towards us and why parents should bring their kids out in full force. This hence resulted in such an overwhelming attendance even for the first camp of the year alone! In those 3 days, the camp was held in the church, which is dependent on generators for electricity. The church’s very helpful Pastor Apin, a respected Iban leader himself even in the circle of the longhouse residents, graciously provided the venue. Together with the children’s parents, they all ensure the team had all that they need from a shelter to bunk in to proper meals throughout. Meanwhile the English teacher had even mobilised her own car and fetched some of the students from the estates to attend the camp, extending beyond her call and duty as a teacher of a government school just to ensure that her students receive the extra exposure that would be beneficial for their knowledge. As this was the first official camp carried out by Impian Edu, the team was helped out by Impian Infrastructure colleagues to ensure successful and smooth running of ground operations. And the camp proved to be truly impactful in ways that are intangible yet indelible – for at the end of it, the team was just touched by not just the gesture and hospitality shown by the families, but by how the parents would hug them, kiss their cheeks and welcomed them to come back for visits, all teary-eyed.